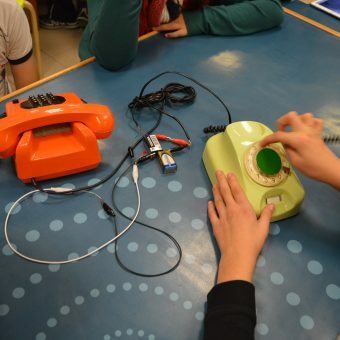 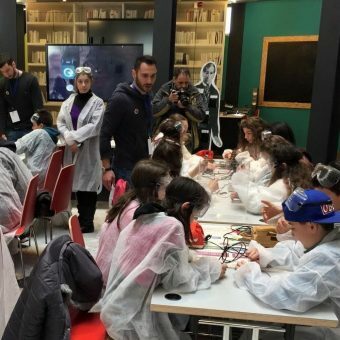 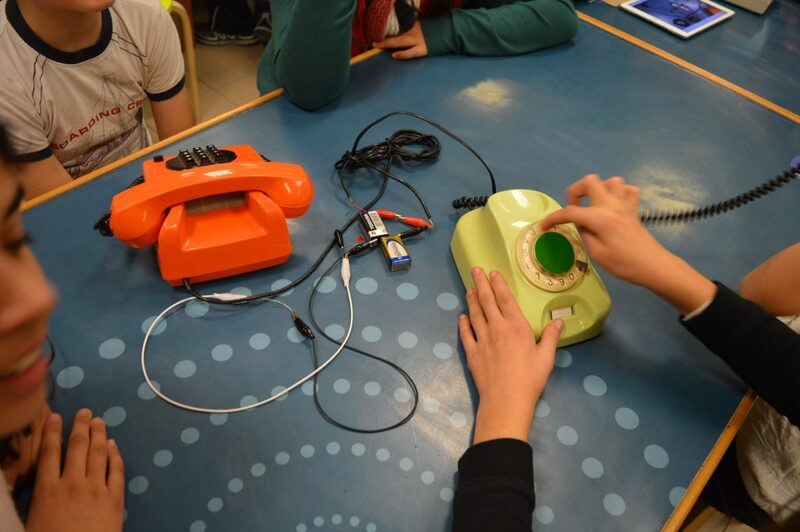 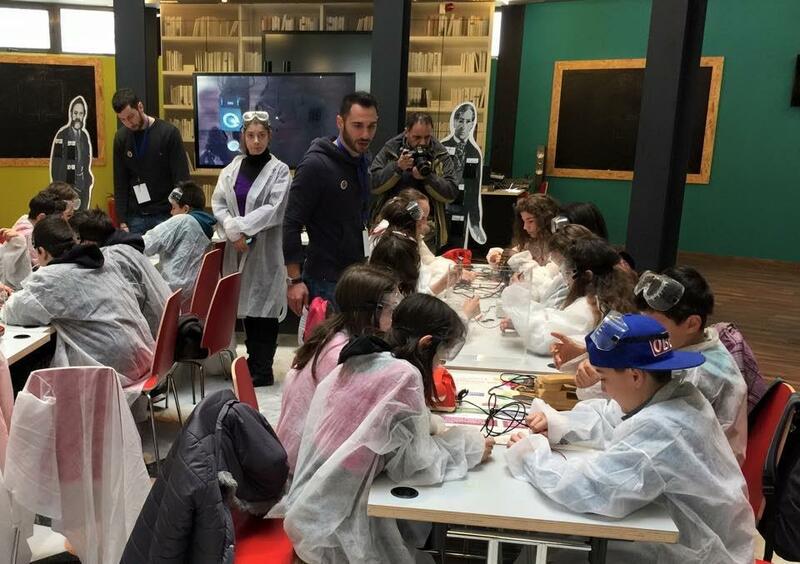 In OTE Group’s Telecommunications Museum, M art organizes a series of actions aimed to acquaint children with the exhibits of the museum and understand the importance of communication. 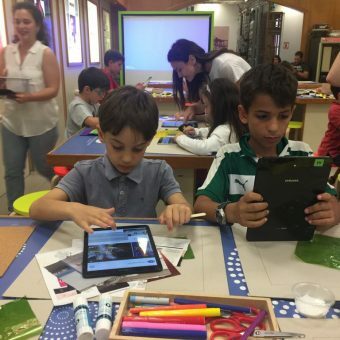 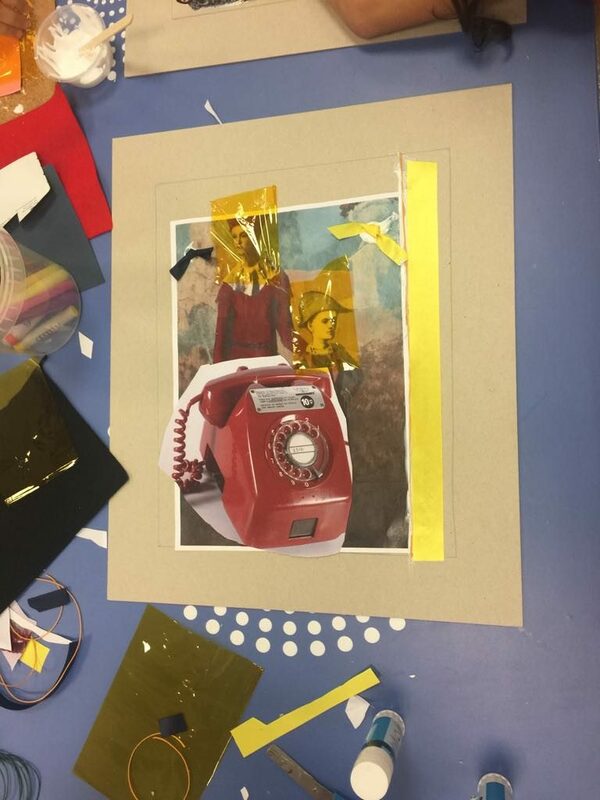 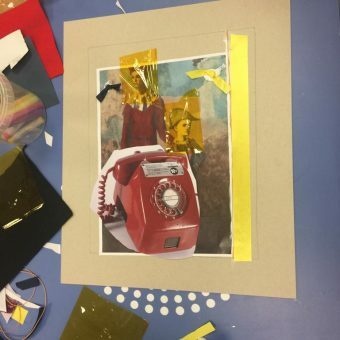 The program starts from an interactive guided tour to the museum by M art’s trained staff and include both art and technological workshops that entertain and educate the young visitors of the museum, at the same time. 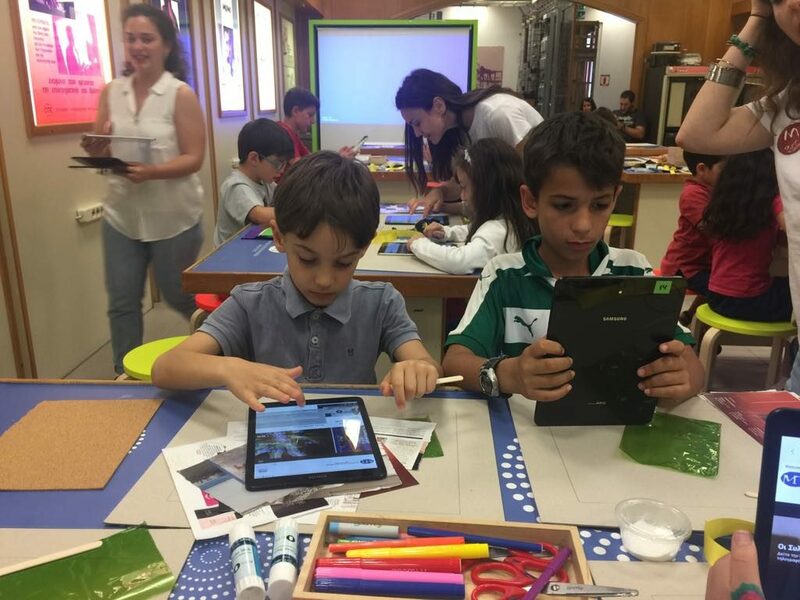 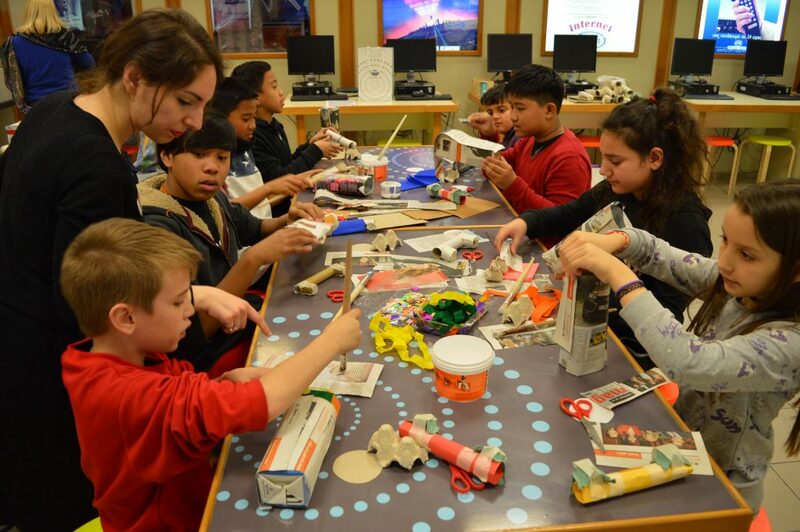 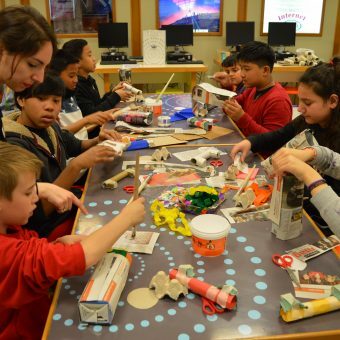 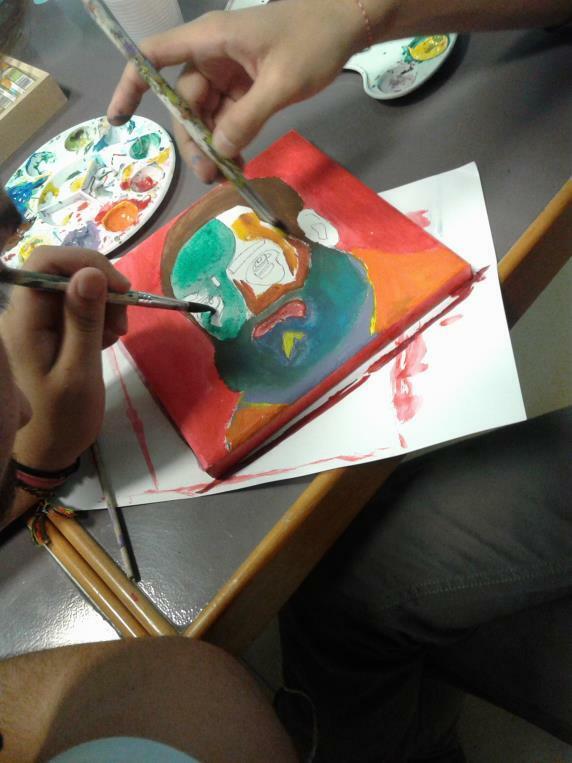 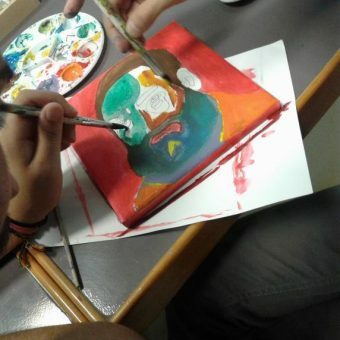 Art and technological workshops for children.